Microsoft also feeling very confident too as they’re pumping almost a billion dollars into thier marketing campaign and have now even cemented a spot on The Oprah Winfrey show as well to showcase the new toy. So there leaves little left that Microsoft can do to further the lengths that they will go to in making sure everybody on earth knows about Kinect. Though a few games on this list seem fairly similar to one another and some more overly critical gamers may deem some of these as ‘shovelware’, with the fact that these can be played without a controller still imbues curiosity among the majority if at all just to see what it’s like. Titles of note include Kinectimals, Adrenaline Misfits, Fighter Uncaged, Kinect Joyride and Motion Sports. Though with only seeing a few screenshots of these, we’ll have to wait until release day. 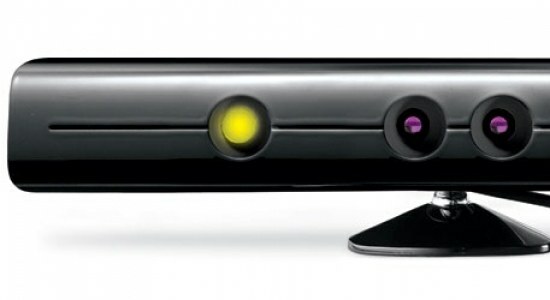 Let’s hope that when Kinect finally does land in our living rooms on November 4th that it is found worthy of all the hype surrounding it.